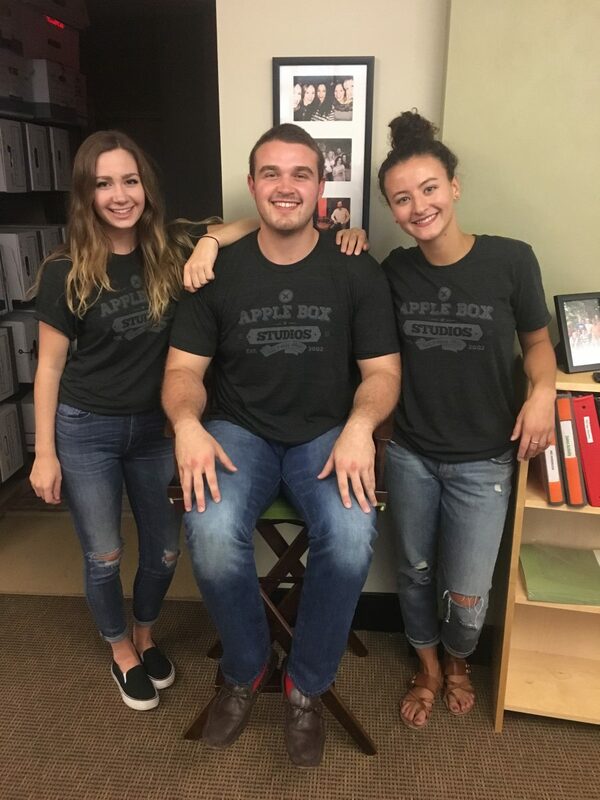 With the seasons changing, it’s time to introduce Apple Box’s 2016 fall interns! We are so happy have these bright young professionals on our team. A senior at Duquesne University, Marielle is an Integrated Marketing Communications major also receiving a Business Certificate. While in school, she participates in Advertising Club, AMA (American Marketing Association) and a racquetball league. As one of Apple Box’s fall interns, she will be assisting our senior account executive with project & administration support, as well as Apple Box marketing initiatives. In her new position, she is enjoying the creativity and collaborative nature of an agency. During her time she hopes to make connections and learn more about the advertising industry in Pittsburgh. When she’s not hard at work doing music searches, Marielle enjoys exploring Pittsburgh, kayaking & hiking, the city’s arts & culture scene and going to concerts. Out of the 3 Interns, Who Is Most Likely To Become The Next YouTube Sensation? At Point Park University, Christian is a junior PR & Advertising major. While his school activities include Ad Fed & PRSSA, outside of class and being one of our fall interns Christian enjoys traveling, playing sports and cooking. His duties at Apple Box include assisting account executive, Lisa Kefalos, with project, marketing and administration support. He hopes that a future career in advertising will allow him to use his creative mind to mend the damage negative media has spread in different parts of the world. So far, his favorite part of working at Apple Box is experiencing the office chemistry and working on a collaborative team. Jessica is a senior majoring in Multimedia and minoring in Advertising & Public Relations at Point Park University. She comes to Apple Box hoping her role will complement her studies and to gain experience working in an advertising agency. Jess is responsible for assisting in graphic design projects, photography and general project support. While in school, she participates and acts as a Media Manager for a hip-hop dance group called Impulse, involved in PRSSA and Campus Activities Board and is the vice president of Ad Fed. In her free time, she can be found doing yoga, reading and checking out the Pittsburgh restaurant scene. She was the captain of a nationally recognized dance team. We hope you will join us in welcoming them to the Pittsburgh marketing scene on our Facebook page!